In the category BioScience, Greiner offers a wide range of products for universities, research institutes as well as the diagnostics, pharmaceutical and biotechnology industries. 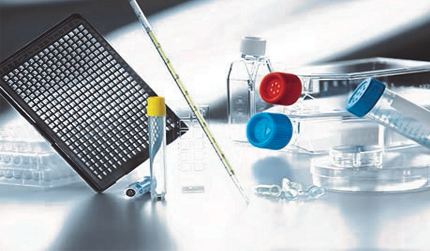 You can find special products for the cultivation and analysis of cell and tissue cultures as well as microplates for high-throughput screening. Randox Laboratories has a longstanding reputation as a world leading diagnostic manufacturer. Randox Biosciences which is part of Randox Laboratories, brings together four specialist divisions serving scientific discovery, drug development and diagnostics. Randox supplies leading academic centres, genetics laboratories and the global biopharmaceutical industry with products tailored to their specific requirements; whether that is for research, biomarker development, molecular diagnostics or clinical trials. 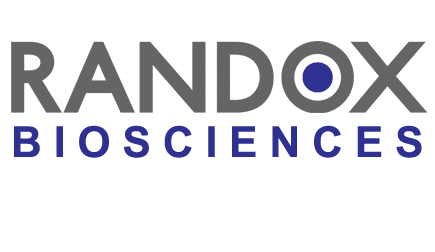 Randox Biosciences product range covers a wide range of therapeutic areas including Immunology, Oncology, Metabolic, Nutritional, Cardiovascular, Cerebrovascular, Respiratory, Toxicology and Infection.